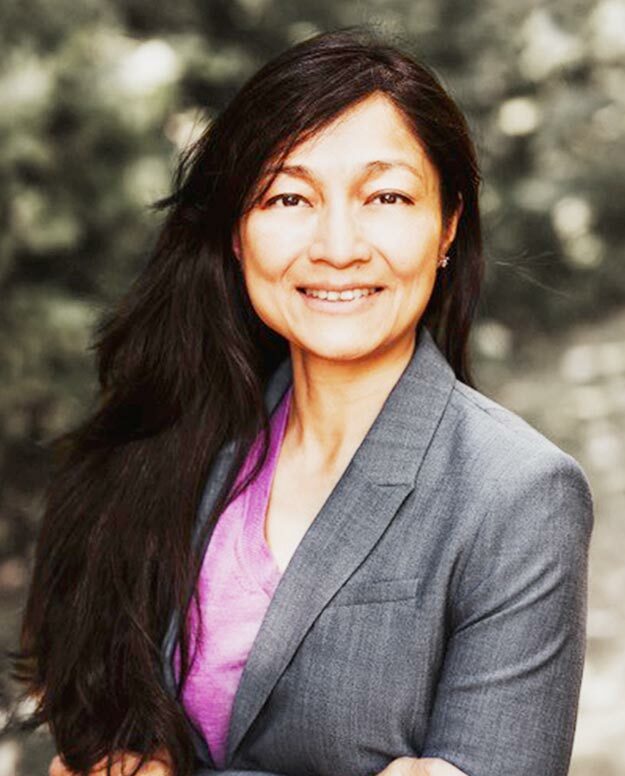 Sonia Lam, RMT - Restore Rehabilitation Inc.
Sonia is an Osteopathic Manual Practitioner and has practiced as a Registered Massage Therapist for over 13 years. She is dedicated to helping people get back to their activities and daily lives. Sonia firmly believes that proper movement, be it physical, physiological, anatomical, is vital to overall health, performance, and self-healing ability. Having been active in figure skating, ballet and piano in her younger years, she has an understanding of form, function, and gracefulness in performance. Sonia has worked with a variety of clients with conditions from athletic injuries, motor vehicle accidents, whiplash, concussion, chronic pain, digestive, and gynecological issues. She essentially listens with her hands when assessing and treating. She employs a wide range of osteopathic and soft tissue techniques not only to ease your pain, but also to facilitate improvement in the function, alignment and balance associated with the different tissues of your body (organs, muscles, bones, ligaments, circulatory and nervous systems). These include but are not limited to craniosacral, visceral, myofascial/soft tissue release, fascial unwinding, functional, muscle energy technique, mobilizations, and exercise prescription. Sonia graduated from the West Coast College of Massage Therapy (WCCMT) 3000 hour program in 2004. She had a strong desire to improve her manual therapy skill set thus was drawn to Osteopathy as it aligned with her philosophy in treating the whole person and not simply addressing symptoms. She completed her 5 year osteopathic studies from the Canadian School of Osteopathic Manual Practice (CSOMP), and successfully defended her thesis entitled “The Effects of Global Osteopathic Treatment on Quality of Life With Gastroesophageal Reflux Disease” in March of 2017 to receive her Diploma in Osteopathic Manual Practice (D.O.M.P.). With her personal bout of reflux symptoms while writing her thesis, Sonia has a special interest in digestive issues. She is keenly aware of the close relationship of the gut and brain, and the impact on your parasympathetic (rest-and-digest) part of your autonomic nervous system. This parasympathetic versus sympathetic balance is fragile to maintain under any prolonged stressful times. Osteopathic treatments aim to remove the blocks, and re-gain this important equilibrium. Furthermore, the gut and brain relationship has spurred Sonia onto continual studies in biology, chemistry, and biochemistry in the health sciences. Sonia continues to fine-tune her palpation skills through post-graduate studies which include release of traumatic, emotional and generational endocranial spasms. Her next endeavour is the series on Osteopathic Mechanical Link. Sonia enjoys hiking, peaceful meditation, and yoga having completed her Yoga Teacher Training in levels 1 and 2. Sonia is always striving for self-improvement, and in helping others on their journey to their highest potential. Providing healthcare that is simple, natural and effective.